Explore the natural overtones and harmonics within the human voice and develop its innate therapeutic capabilities. 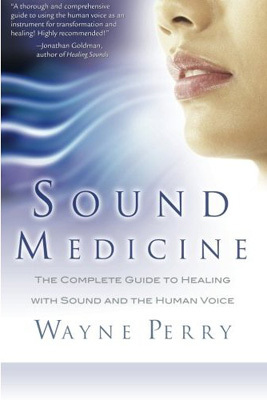 Learn how to transform your health, relationships and spiritual awareness with this practical and complete handbook to vocal mastery, sound healing and transformation. Explore a vast array of sound healing principles, secrets and useful tips — including 48 empowering exercises. Size: 15 x 23 cm, Paperback 319 Pages.